Voters across Illinois will be heading to the polls one month from Tuesday. The state’s primary elections are on March 20. But many would-be voters might shy away from the polls because of a common misconception about how primary elections work. That’s the message from the Rock Island County Clerk’s office. When voters show up to their polling place in the primary election, they must declare whether they want a Democratic ballot or a Republican ballot. That's called party declaration, which Rock Island County Deputy Clerk Nick Camlin says sometimes deters residents from participating in the primary. "A lot of people confuse it with party registration, which we do not have in this state," said Camlin. "On Primary Elections, that is the one and only day which party you wish to cast your vote in." However, Camlin added that a public record is created when an individual participates in the primary. That record contains a voter's party declaration history in primary elections, but not their voting history in general elections. 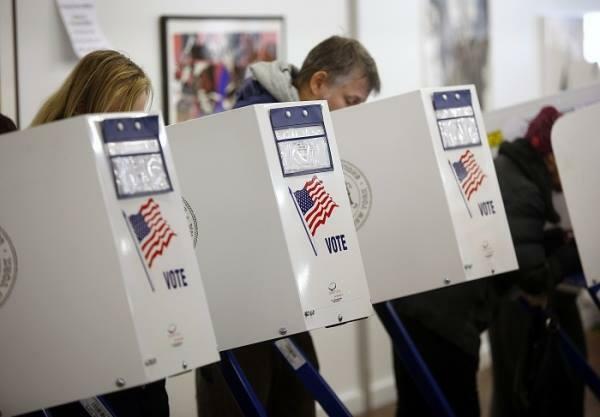 The Illinois primary election will determine the Democratic and Republican nominees for Governor and Attorney General, among other state and county offices. Both the Democratic ballot and Republican sample ballots—which contain a full list of candidates for each party—can be downloaded from the Rock Island County Clerk's website.